After a day exploring Whistler’s mountain landscapes you’ll certainly want somewhere cosy and luxurious to relax, and the Four Seasons Resort and Residences offers precisely that. Located just a few short minutes away from the mountain tops; you can expect elegant rooms and some great dining options. 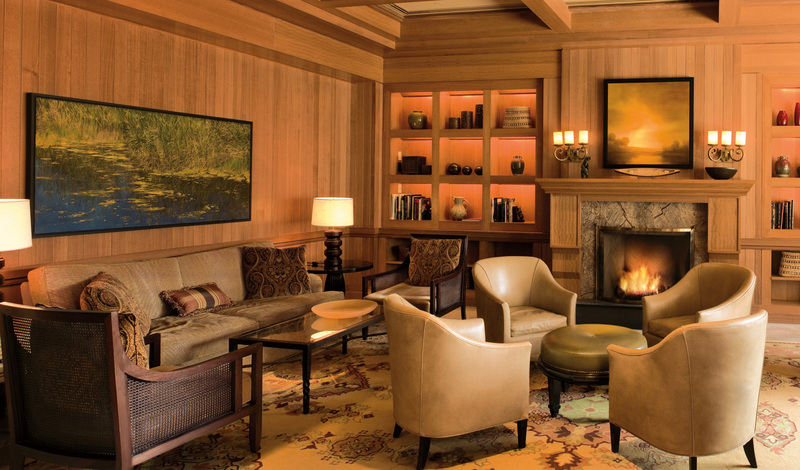 Nestled at the foot of Blackcomb, this hotel really is a mountain paradise all year round. Only two hours from Vancouver International Airport, it’s in a great position for exploring more of Canada. Yes, it’s a great winter spot, but in the summer months Whistler Mountain Bike Park offers some intrepid experiences whilst the nearby golf courses are also in full ‘swing’ (excuse the pun). The shops, bars and restaurants of Whistler Village are within easy reach too, so there’s no need to spare any thought on how to get around. With 273 rooms, suites and private residences, at the Four Seasons you will be totally spoilt for choice. Think beautiful wooden interiors, cosy seating areas and fireplaces, walk-in wardrobes and exceptional mountain views. Each room also features luxury amenities and thick bathrobes for extra comfort. With two great on-site restaurants, a ski-in, ski-out concierge,15 spa treatment rooms and an enviable location perfect for summer hikes and mountain-biking, this stylish resort really is at the epicentre of Whistler’s mountain scene. One thing that can’t be ignored, however, is the Four Seasons’ partnership with Headline Mountain Holidays, whereby the hotel is able to offer luxurious and adventurous experiences. Think private helicopter rides to the Pemberton Ice Cap as well as culinary and spa-based activities. 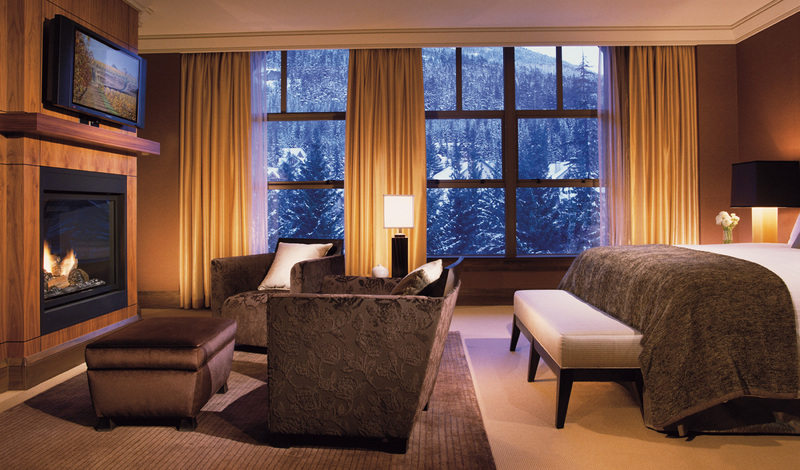 Mountain resorts have never felt so exclusive.